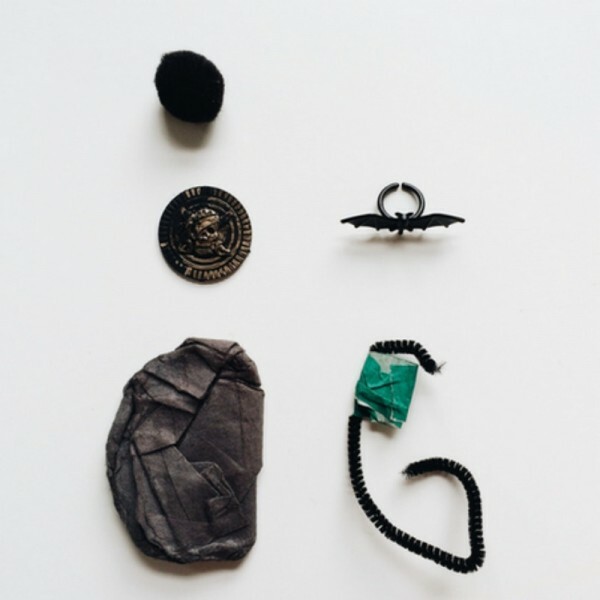 When five-year-old Calder came home from school one day with a pocket full of treasures, his mum decided to photograph his collection. 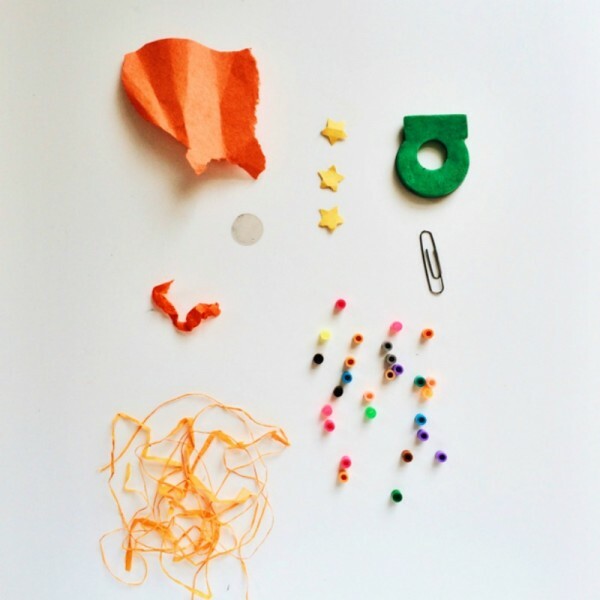 What blossomed from this idea is a beautiful photo series of the precious findings of a five-year-old, collected by Calder and preserved forever by his mum’s photography. They say one man’s trash is another man’s treasure and this couldn’t be more true for young Calder, who first started bringing home items when he was two years old. 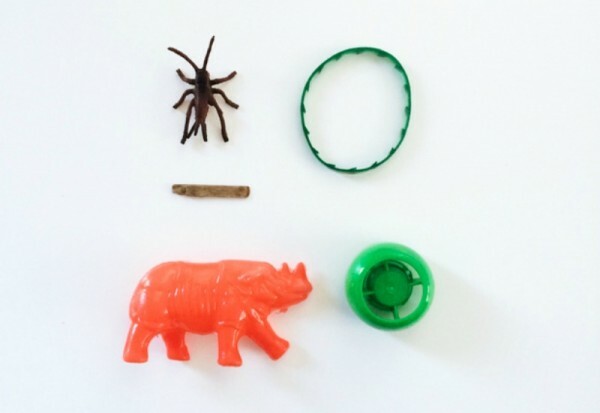 Flowers, confetti, twigs and bottle caps are only some of the items that young Calder has collected on his journey so far. 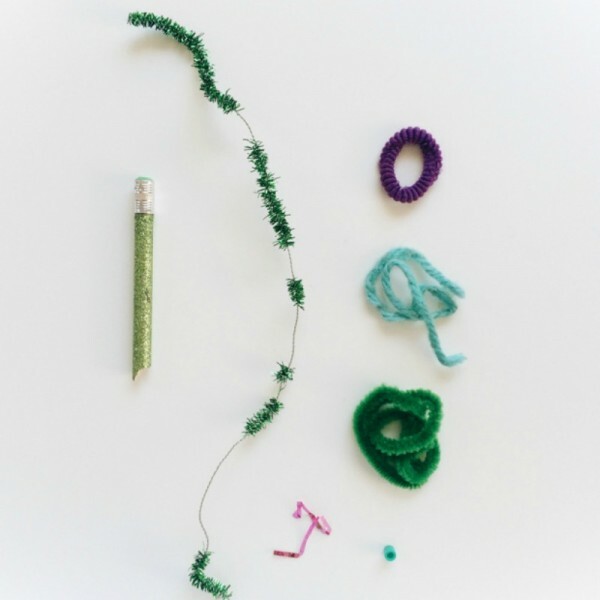 Each night, Oakland-based photographer and Calder’s mum, Melissa Kaseman, goes through her son’s tiny acquisitions, photographing them for a series she has titled Preschool Pocket Treasures. The photography project is so much more than just a collection of goodies. It is a collaboration between mother and son and a way to make art as a team. 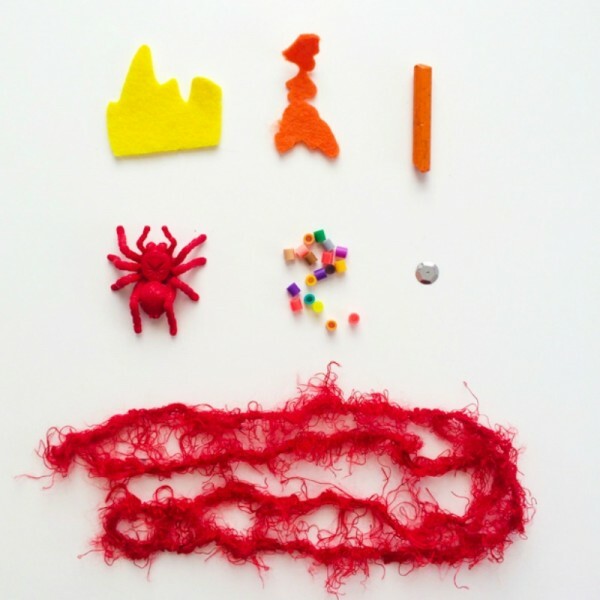 Calder often watches as his mother arranges his treasures before photographing them. 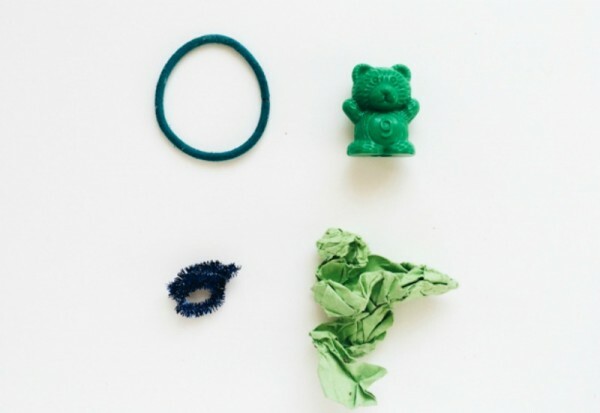 One of the things that truly amazes us is the colour coordination of the objects Calder finds. Calder, who his mum describes as quiet and thoughtful, likes to take in the world around him carefully, Kaseman explains. This selective nature is evident in Calder’s treasures. “I think collecting them has been a way to ground himself when the chaos of school is happening,” explains Kaseman of Calder’s many prized possessions. 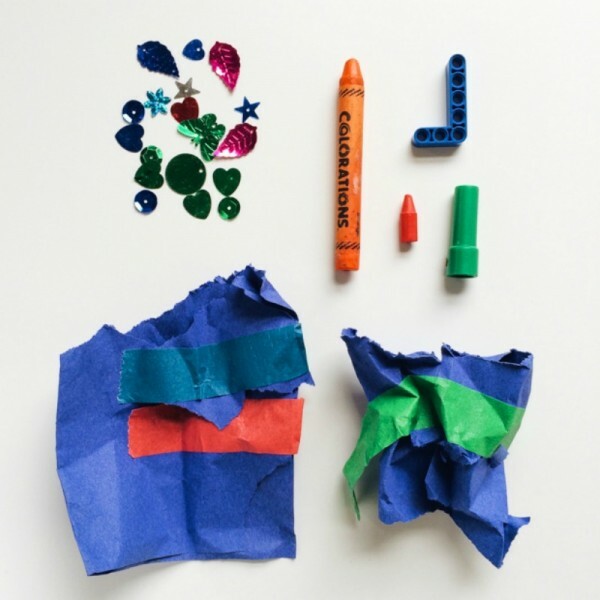 Preschool Pocket Treasures is a symbol of the purity, discovery and curiosity that comes with this chapter of childhood.